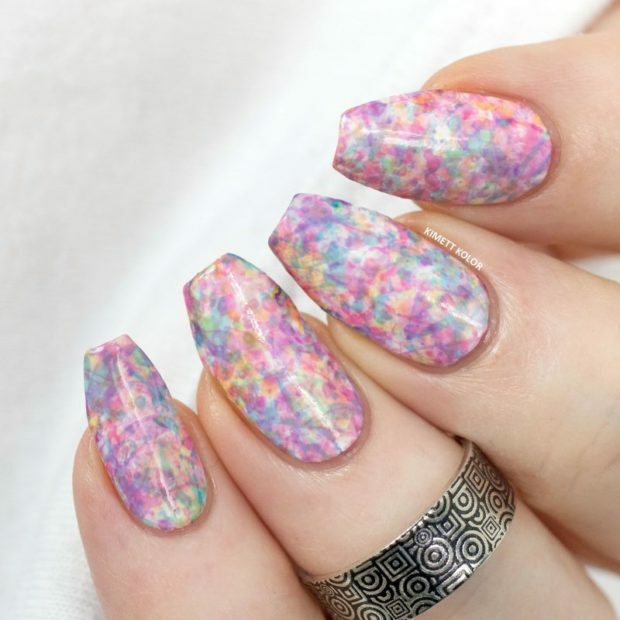 Spring nails should be all about COLOR: vivid polishes, fresh pastel washes, and delightfully bold designs. 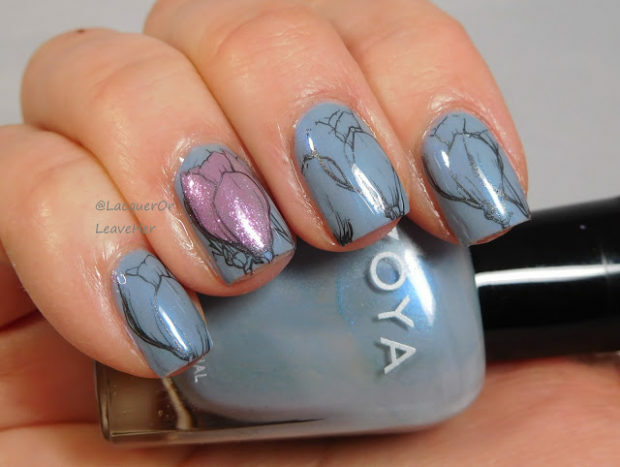 Whether done freehand with a brush or with the help of stamps, a floral effect is surprisingly easy — and always lovely. 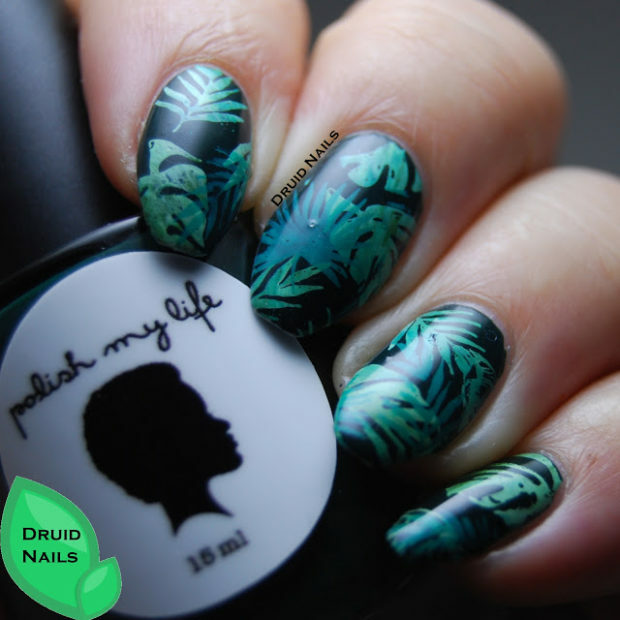 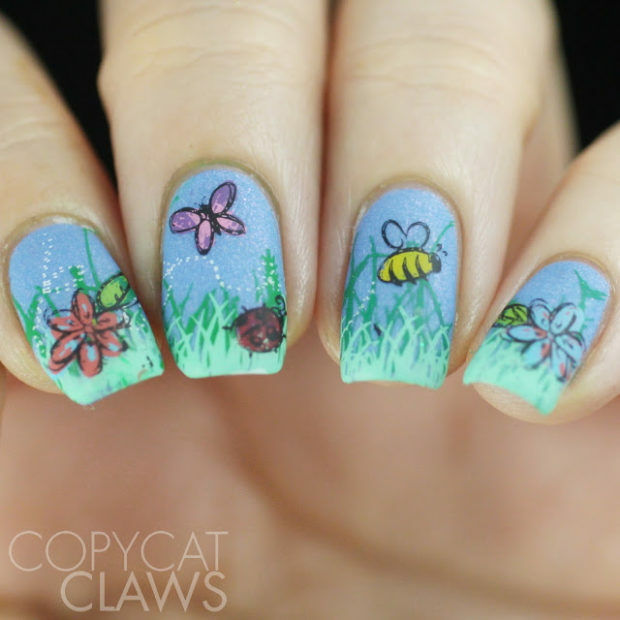 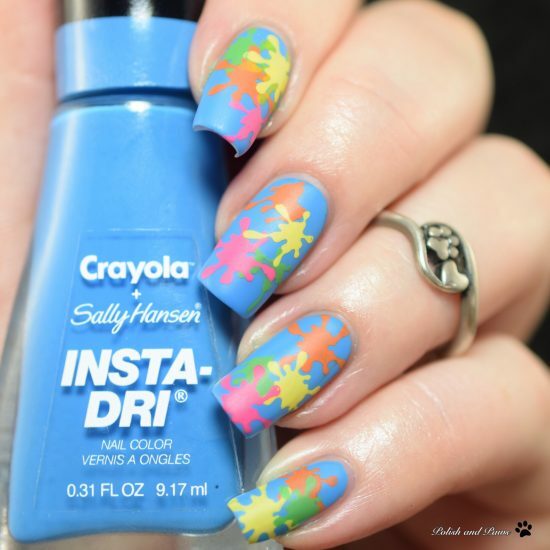 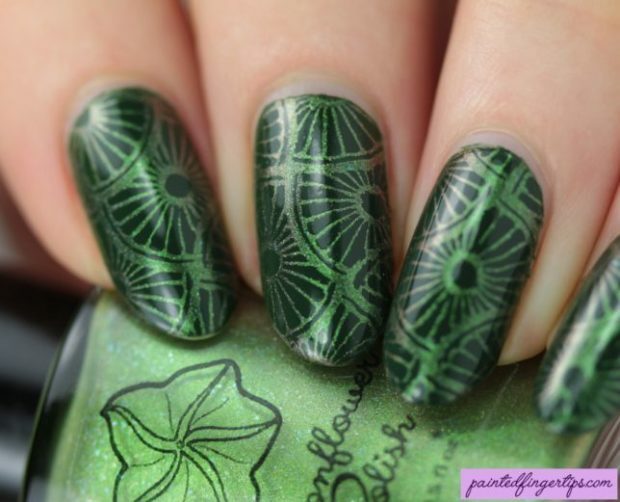 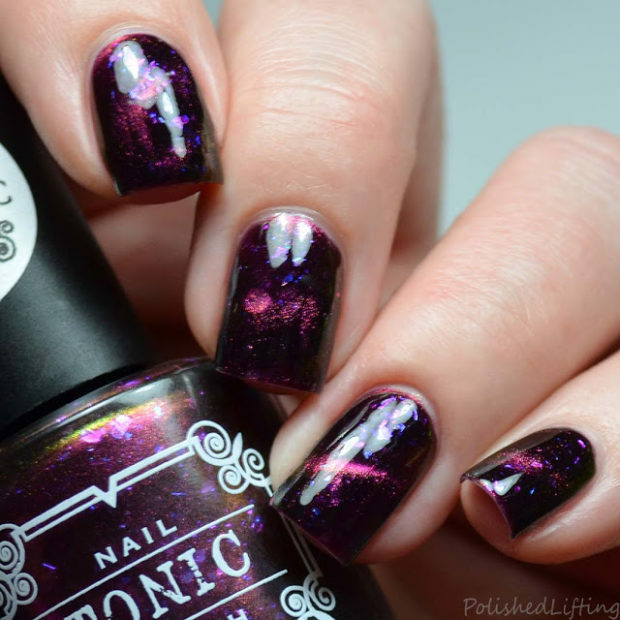 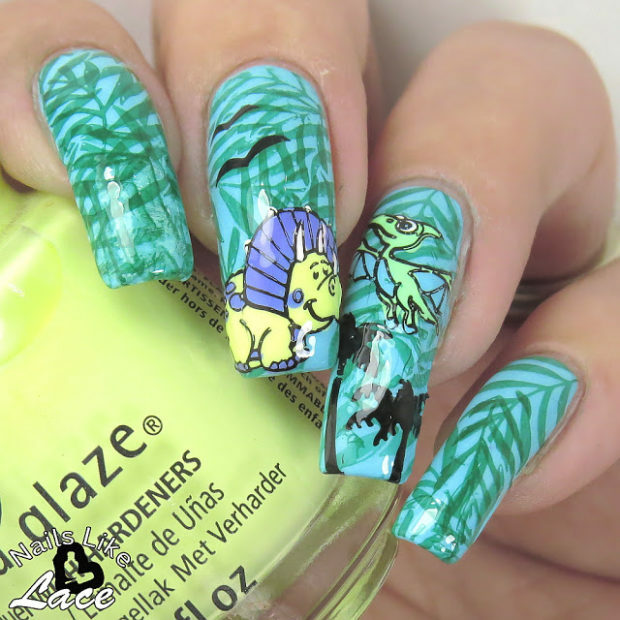 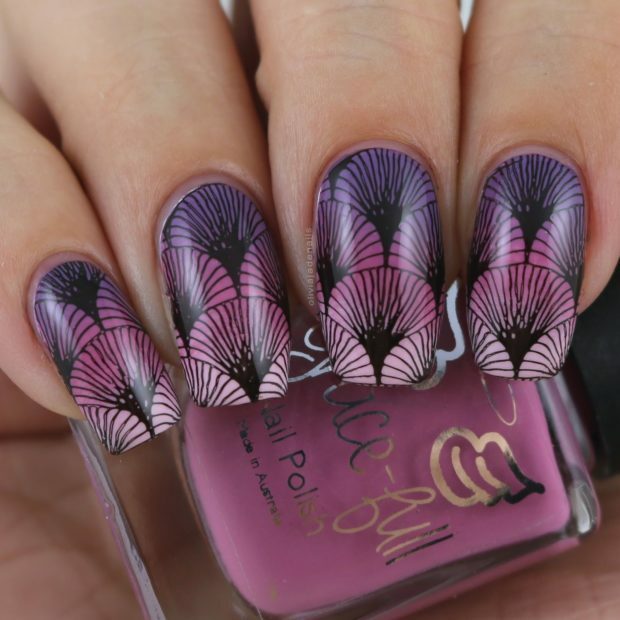 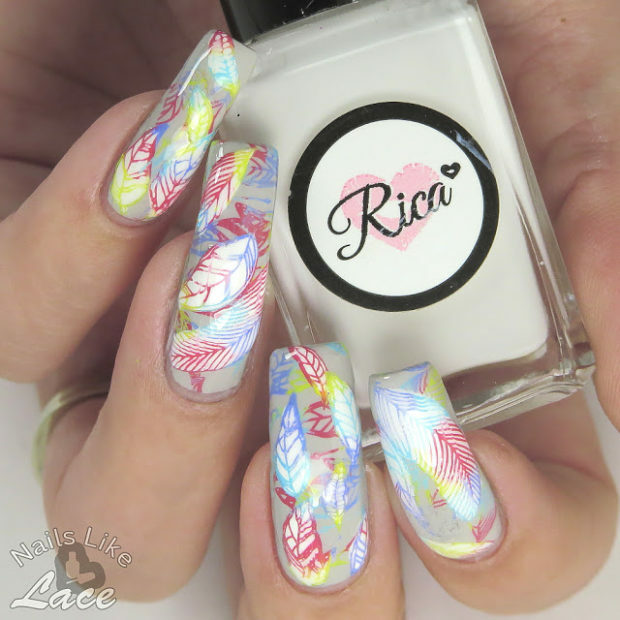 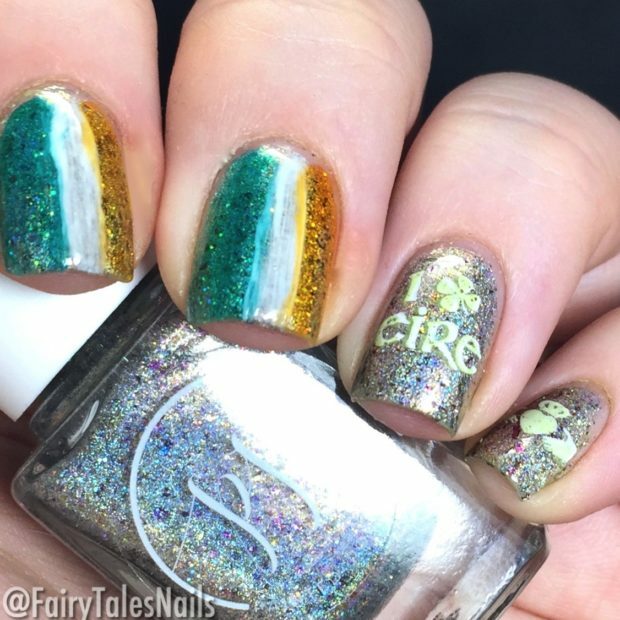 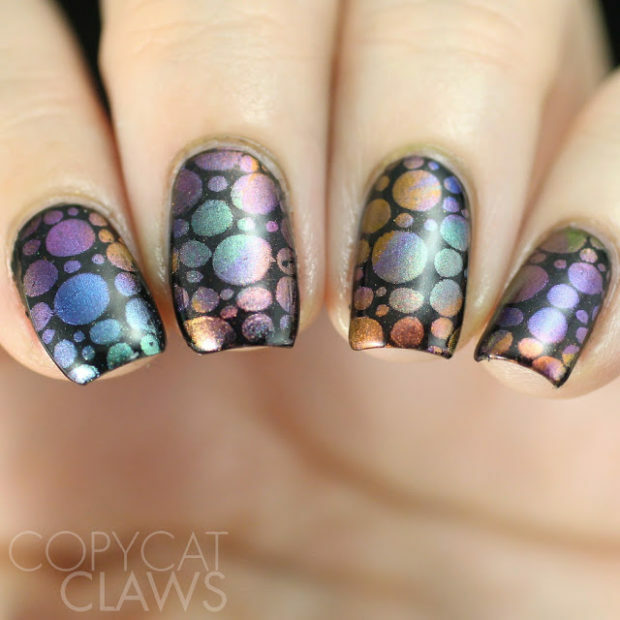 The following Collection of nail stamping ideas will give you a bountiful amount of designs to keep your Spring designs fresh and exciting.